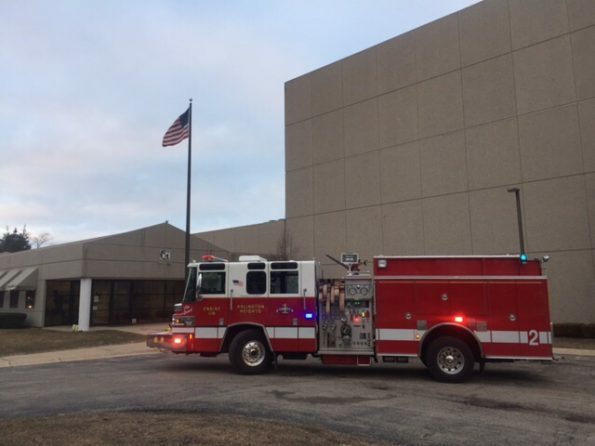 Arlington Heights firefighter/paramedics responded about 6:58 AM Friday, March 16, 2018 to a report of an activated fire alarm at Molon Machine and Coil, 300 North Ridge Ave., Arlington Heights. 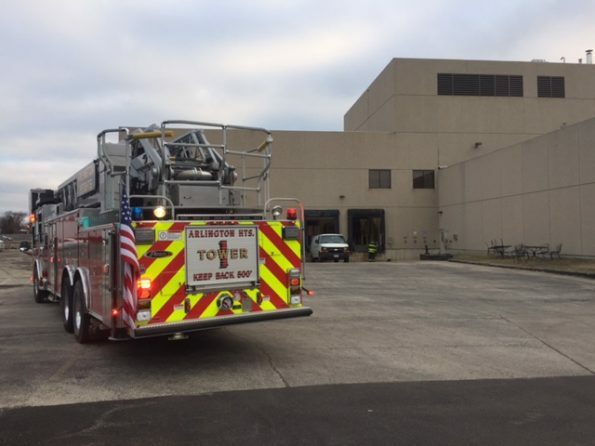 About 7:01 AM employees at the warehouse reported smoke in the building and the fire response was upgraded. Firefighters on arrival reported nothing showing but firefighters moving interior reported a light haze inside the warehouse. 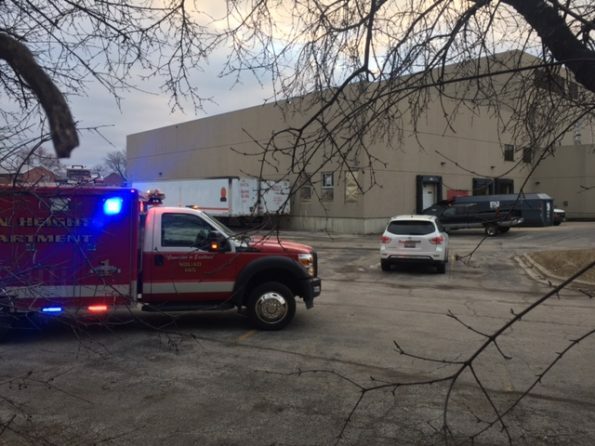 Firefighters investigated the interior of the building and found the concentration of light haze or light smoke possibly in the northwest corner of the warehouse on an upper floor. Firefighters reported that those smoke or haze was caused by a malfunctioning machine, and that there was no fire. Employees were evacuated the building and warmed up in their cars but were allowed to return inside the building by about 7:40 AM. Most firefighters left the scene by 7:45 AM. Molon makes AC and DC motors and gear motors, typically for vending machines, commercial restaurant equipment, medical, appliances, valves, pumps, fitness equipment and office products.